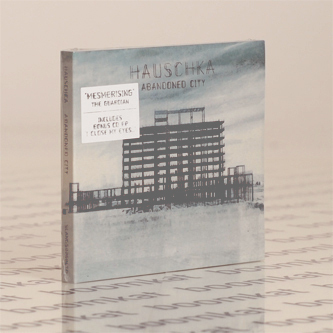 **Includes Boomkat exclusive bonus track** "'The Prepared Piano', Hauschka’s first recording using prepared piano, was a solo album of spontaneous improvisations. The sounds he generated changed the course of his musical journey and he’s since used prepared piano in a variety of settings. On 'Ferndorf', pieces composed in honor of his childhood home in Germany, he balanced improvisation with compositions that featured cellists, trombonists and violinists playing his inventive arrangements. The ‘acoustic techno’ of 'Salon des Amateurs' featured drummers Samuli Kosminen (Múm), and Joey Burns and John Convertino (Calexico) and dropped subtle electro effects into the mix. On 'Silfra', an improvised collaboration with classical violinist Hilary Hahn, he dipped into classical music and ambient pop to create an expansive soundscape. 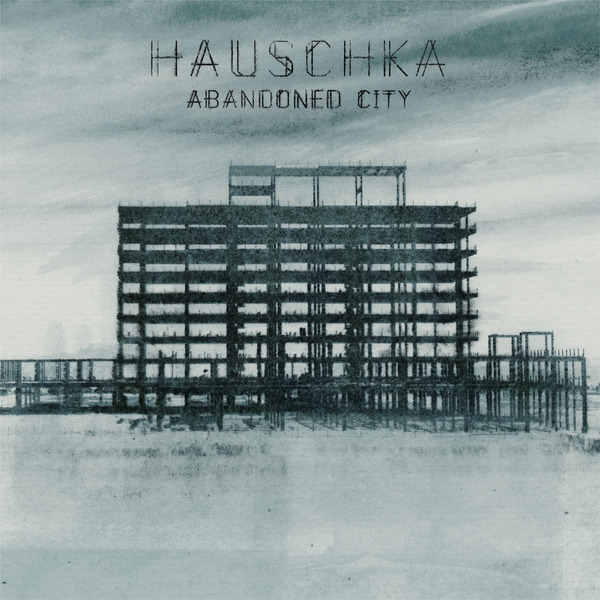 With 'Abandoned City', Hauschka returns to the solo prepared piano to produce an evocative work full of unexpected grace notes and mysterious sounds. 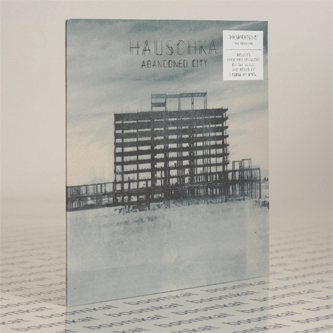 'Abandoned City' was recorded in Hauschka’s home studio in a burst of creative energy following the birth of his first son. 'With the exception of ‘Elizabeth Bay,’ which is based on a piece of music I wrote for a reinvention of Wagner’s Flying Dutchman, the music was composed and recorded in ten days. The compositions on 'Abandoned City' awaken the loneliness and unattainable romance of timeless, unfamiliar places, with cinematic melodies full of resonant overtones, bright cheerful keyboard patterns and dark percussive touches. The tracks all bear the names of actual vacant cities."